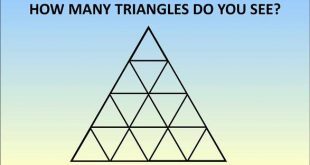 How many triangles do you see? This is the question that should get an answer. Be careful, it is not that easy. 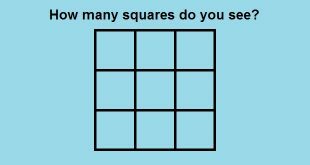 Hint: The triangles have different sizes!.